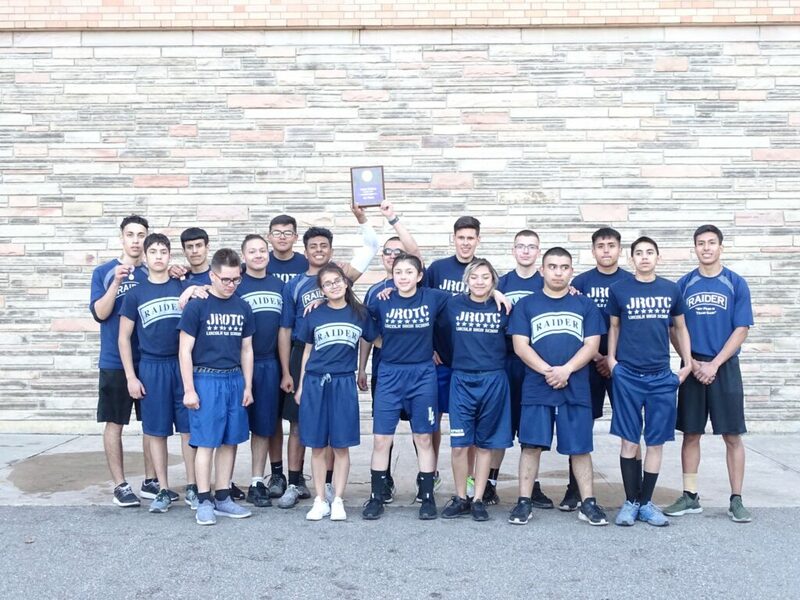 Lancers Take Home Big Win @ JROTC Raider Competition! 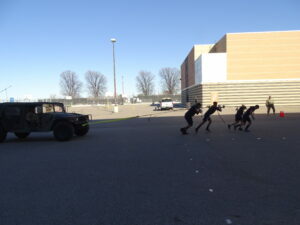 Lincoln High School hosted the annual Denver JROTC Raider competition on 20 March. 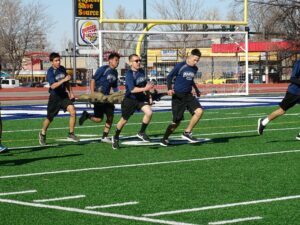 24 teams from ten DPS high schools competed in a five event competition to determine the best Raider team in Denver. Lincoln took first place in the overall competition with a number of our Raider athletes posting personal records and several team records. Congratulations to our cadets!